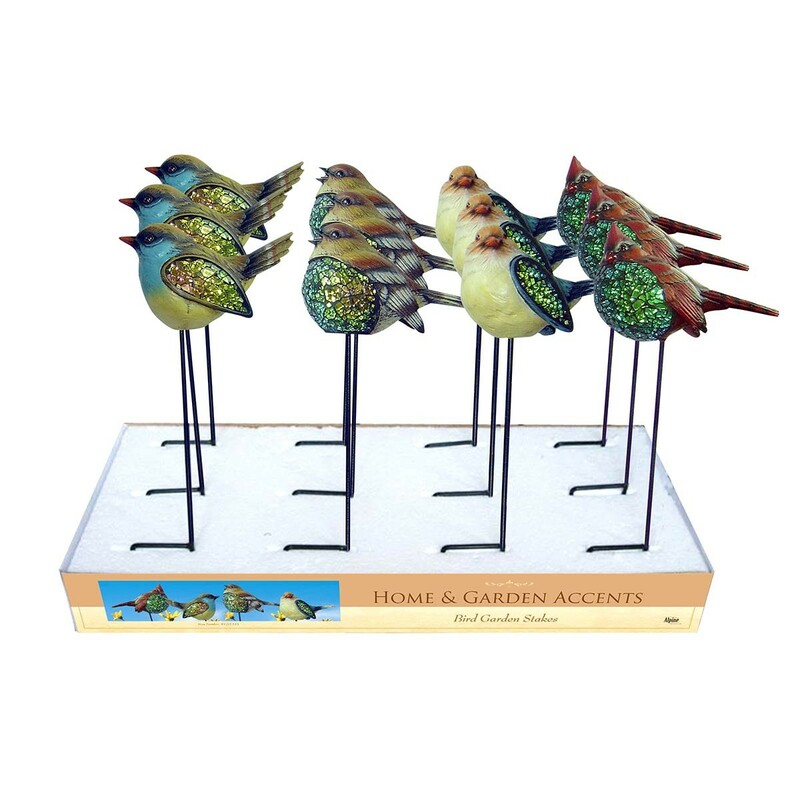 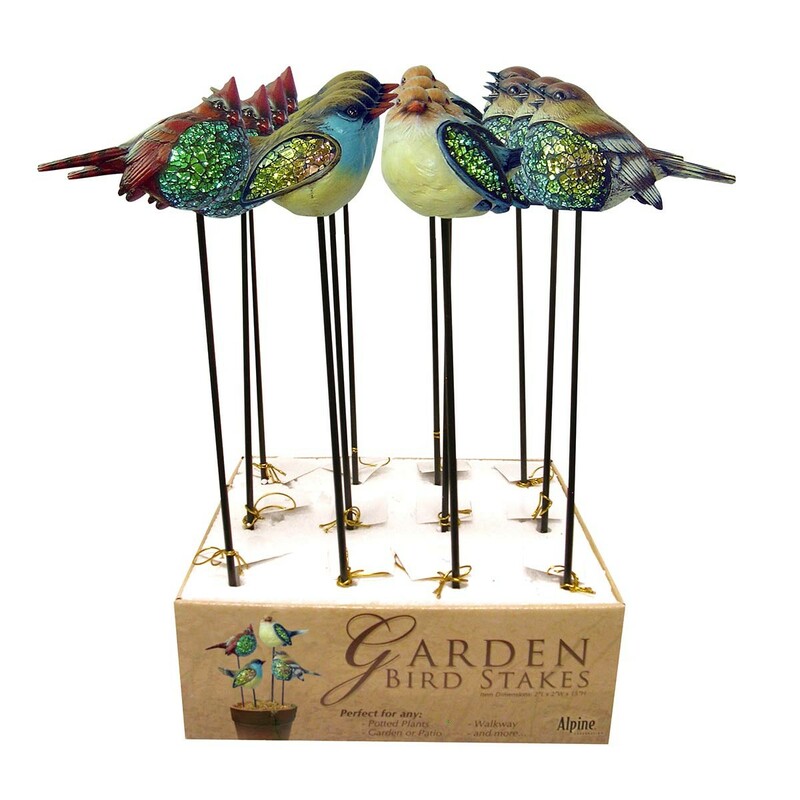 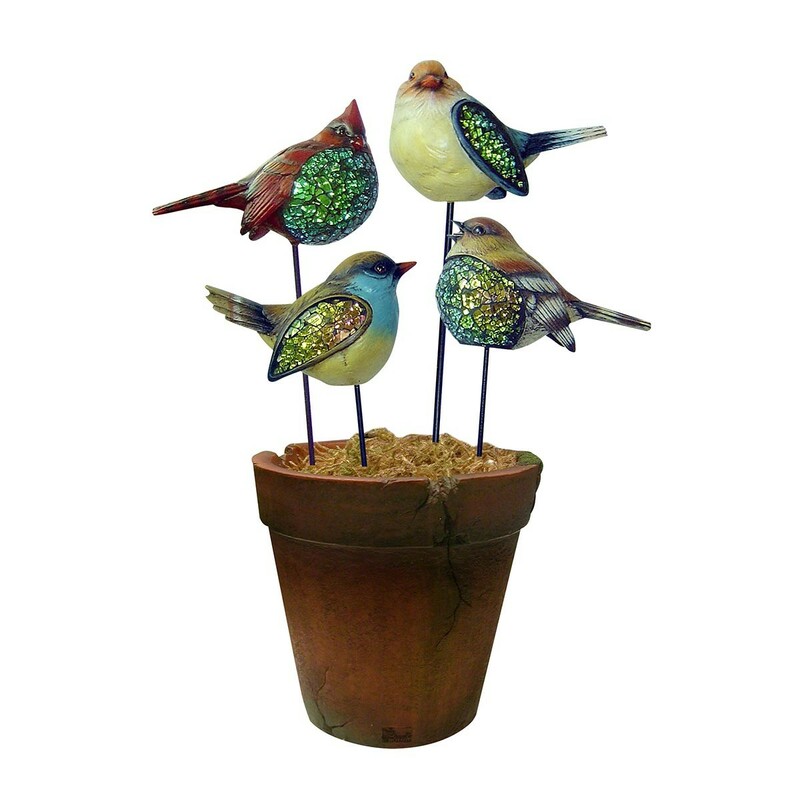 Radiate serene beauty from your garden with our garden stakes! 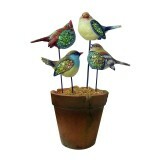 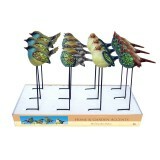 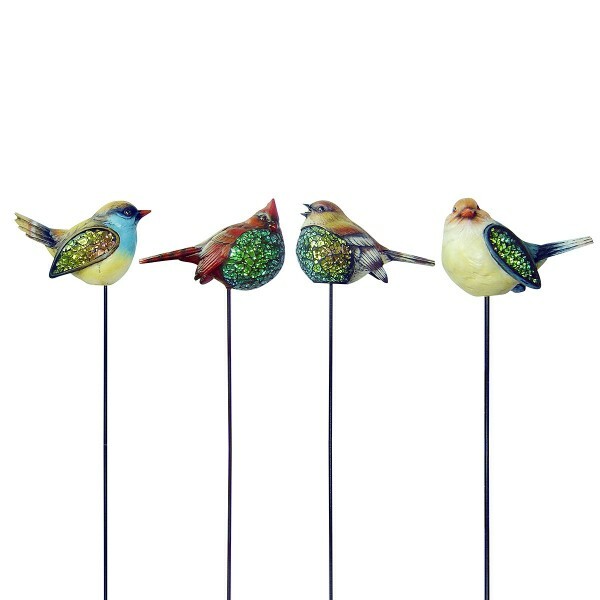 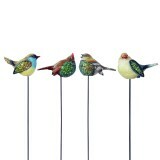 Each stake is masterfully crafted which makes them a great addition to any type of outdoor décor. 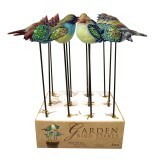 *Planter not included.